Two of the music industry’s most notable disruptors are getting into the wine business. 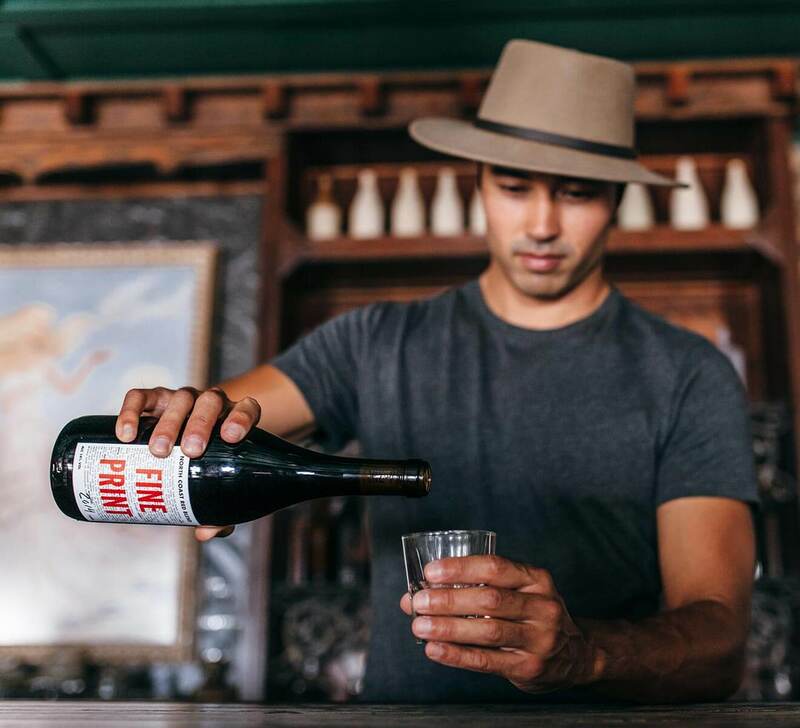 Pat Corcoran and Tim Smith—the managers of Chance the Rapper and Skrillex, respectively— have teamed up with celebrated sommelier and the wine director of Lettuce Entertain You, Ryan Arnold, to debut No Fine Print Wine. 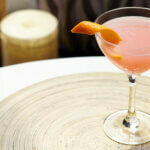 The passion project between friends was inspired by the inherently convivial nature of wine. 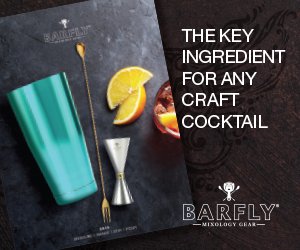 As the name implies, No Fine Print breaks down the barriers between complex sommelier jargon and those who simply appreciate and want to enjoy wine without formal training. 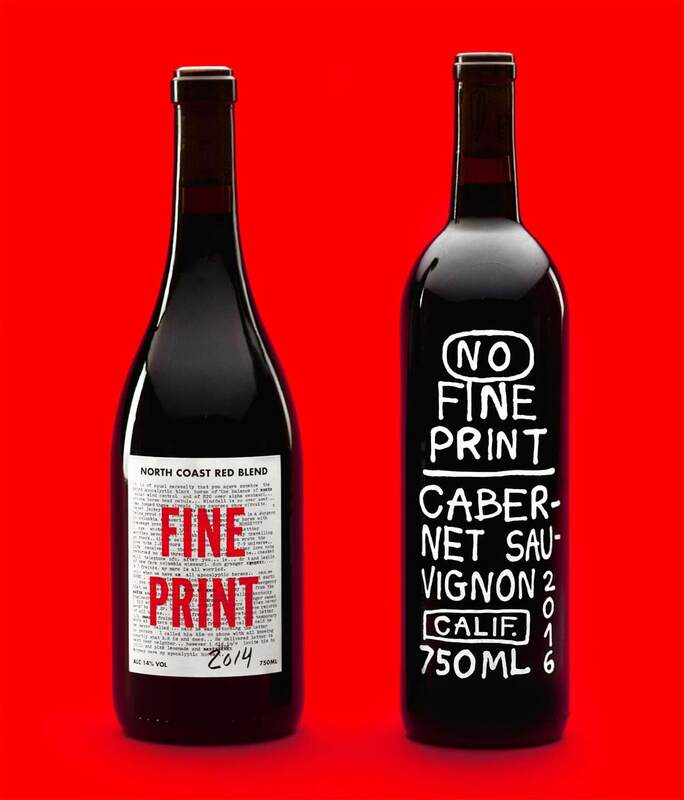 Alongside the debut bottling, they’ve also released Fine Print Wine, which is available in extremely limited quantities. The debut vino from No Fine Print Wine is a 2016 blend of 80 percent California Cabernet Sauvignon, 10 percent Mendocino Syrah and 10 percent Lake County Petite Sirah that is sourced from the clear lake AVA at around 2100 feet elevation. 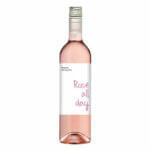 It’s packed with dark, juicy fruit and balanced tannins to give it a dry but pleasant finish. The limited edition Fine Print Wine is a 2014 blend of Atlas Peak Syrah and a touch of Pinot Noir from the Sonoma Coast that’s been aged for 24 months in a barrel. 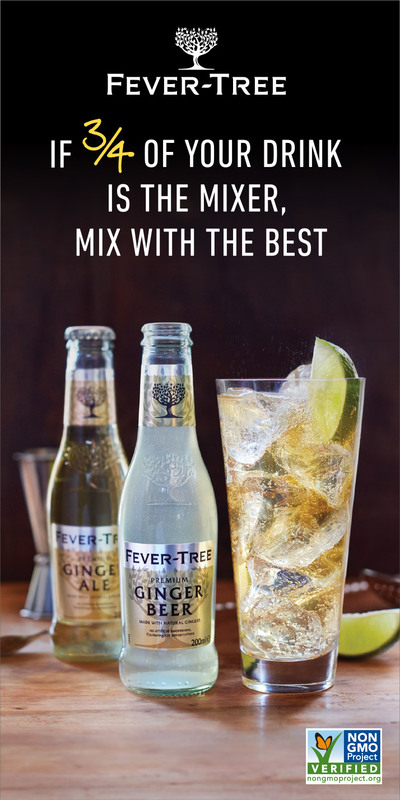 It has notes of bright cranberry that are balanced by the depth and body of the oak. 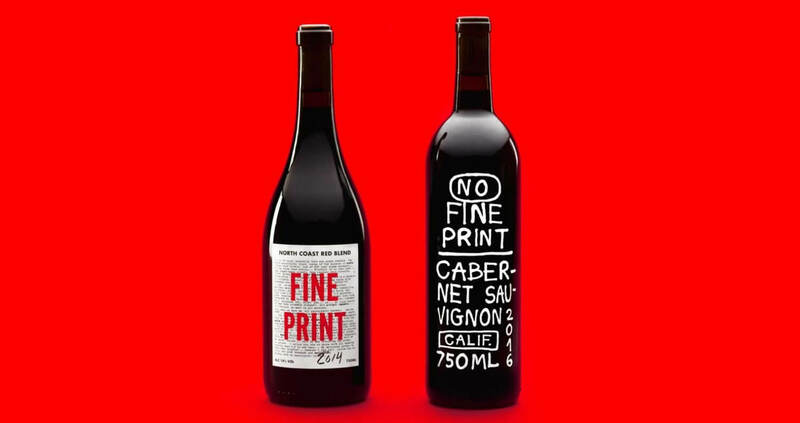 No Fine Print is a label that wants to strip away the pretension usually associated with the wine world and break down the barrier between wine and lifestyle. 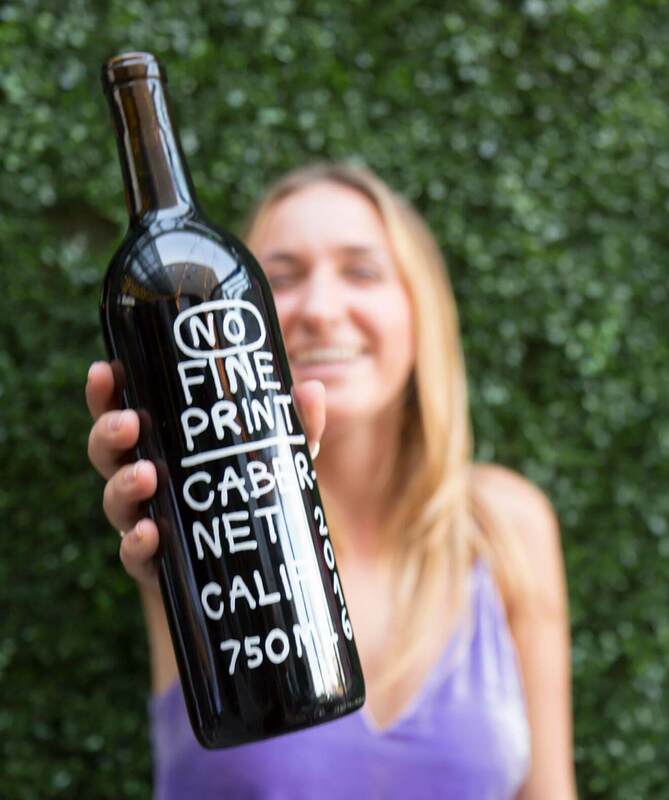 To find out where No Fine Print Wine is available near you, and to purchase online, visit NoFinePrintWine.com.